Based in Ashford, Tenterden or Folkestone and looking for professional bathroom fitters? 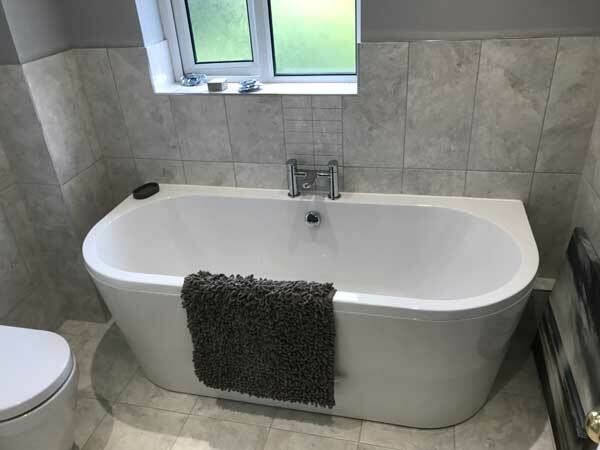 Artisan Construction are experts in bathroom installation often we will install bathrooms as part of a larger project such as an extension or conversion. We also install bathrooms on a standalone basis. For the last 15 years, Artisan Construction has worked to gain a strong reputation, we are recommended and trusted local builders. Throughout the years our team has installed numerous bathrooms and wet rooms. 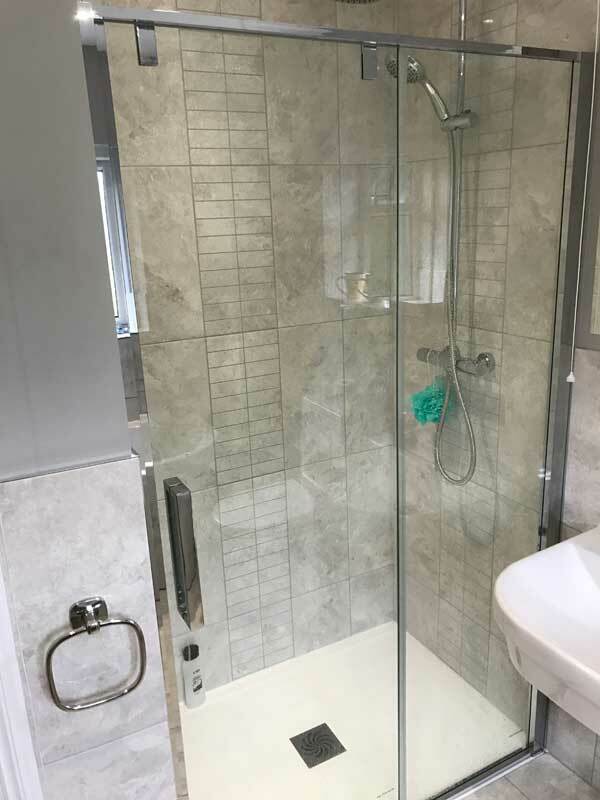 Should you wish to see some of our work firsthand this can be arranged; we have several customers primarily in the Ashford area that will be more than happy to show you the standard of our work. We provided itemised quotes leaving you safe in the knowledge there will be no hidden costs all of our installations conform to the latest building regulations, and our work is guaranteed. Should you be considering a complete bathroom remodel to achieve the bathroom of your dreams or perhaps repurposing your existing bathroom into a wet room Artisan Construction has the skills to help. Our team have the necessary skills and technical know how to make structural changes to the building should the need arise. We can also help with disabled bathroom adaptions. For a perfectly fitted bathroom at a competitive price feel free to get in touch.